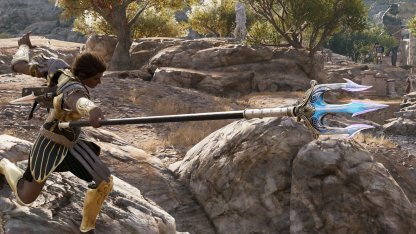 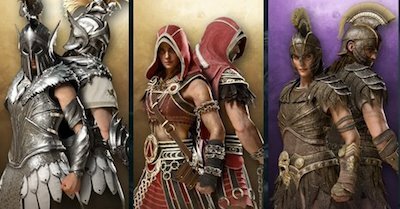 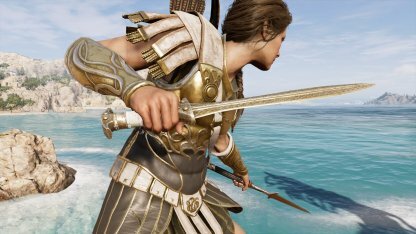 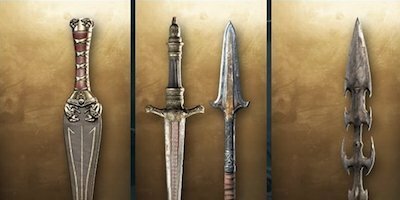 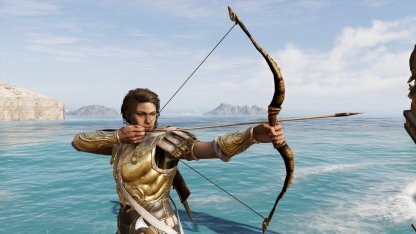 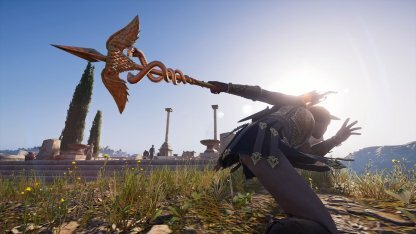 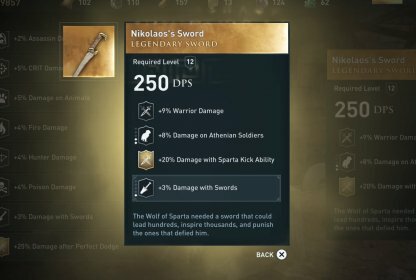 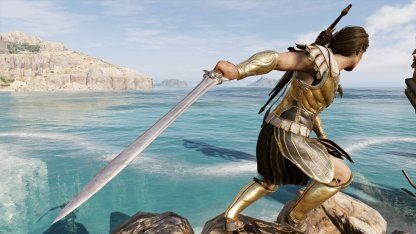 Check out the stats and how to get the Legendary weapon - Staff of Hermes Trismegistus for Assassin's Creed Odyssey! 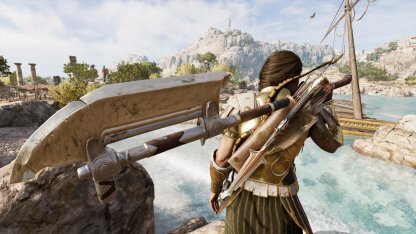 Unique Perk - "Low chance to gain a 30% Health Shield when Hit"
This legendary spear gives a low chance to create a health shield when hit by opponent attacks, making it possible to last longer in fights. 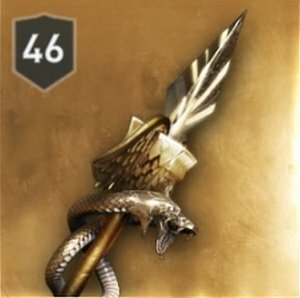 Aside from the chance to gain a Health Shield, this weapon also grants a chance to ignore half damage. 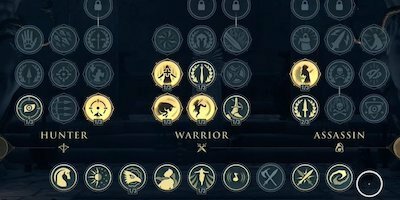 It can be effective for players with a defense-based play style. 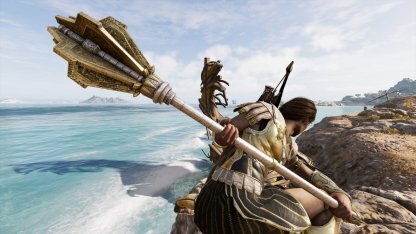 You need to complete Pythagoras's quest in Atlantis & confront him at the end to receive this legendary spear. 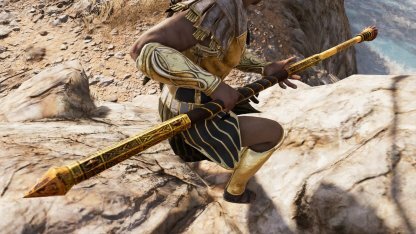 You'll still receive this weapon whether you decide to kill him or not. 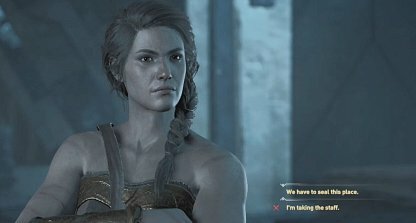 Check Out How To Get Atlantis Ending!